To report a campus-related concern, incident, or complaint, please fill out the form by clicking on the link below. You may provide your contact information or submit anonymously. This submission system is designed to solicit the concerns of members of the Tulane Community, and all reports will be appropriately addressed. It is not designed to address imminent emergencies. 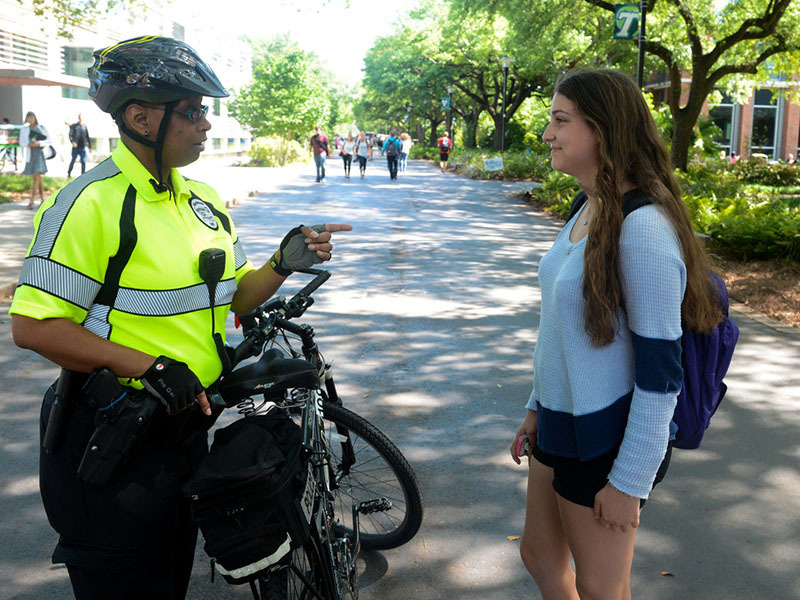 If you have an emergency to report, please call Tulane University Police at (504) 865-5911 (Uptown), or (504) 988-5555 (Downtown).